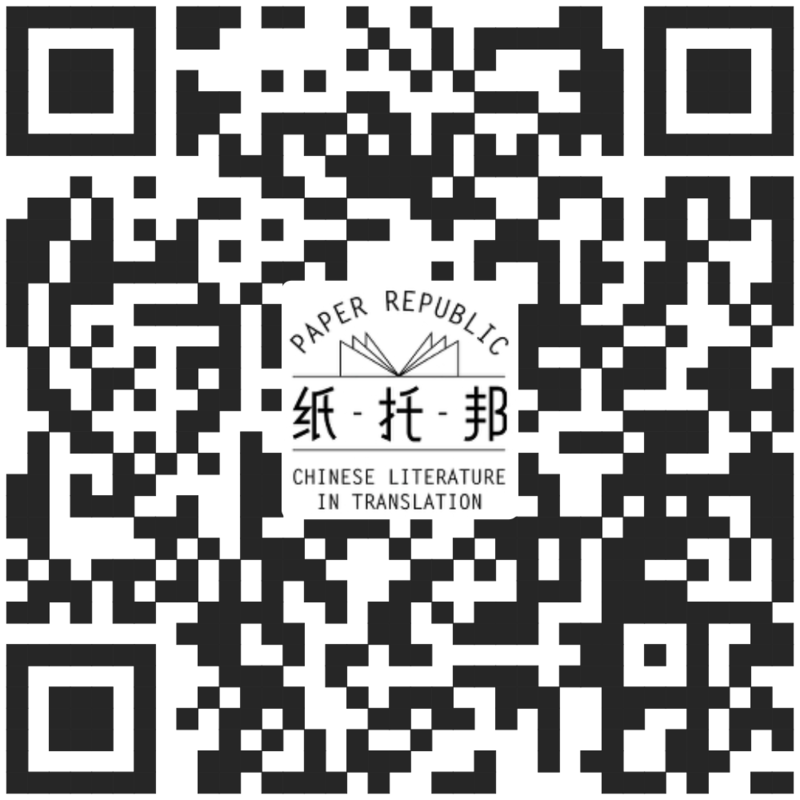 One of Paper Republic's primary purposes is to educate and support translators, so that more people are encouraged to translate and to produce better translations, which we hope will then be published for English-language readers to enjoy and learn from. Below are a few resources that we hope translators will find useful. How do I put a pitch together? How to find out if something has been translated before? How do I become a literary translator?